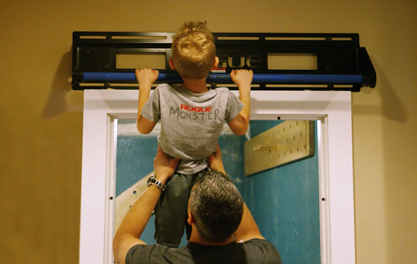 The standard 1.125" diameter pull-up bar included with this system is uniquely customizable to match both your preferred look and feel. 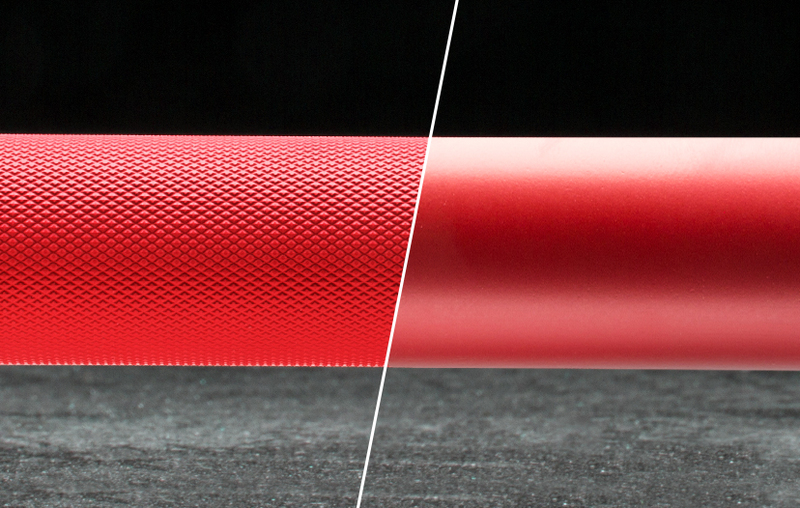 All bars are available in a smooth or knurled texture, and can be selected in standard textured black, stainless steel, or any of these Cerakote color coatings below (Cerakote is a versatile ceramic-composite coating originally popularized in the firearm industry for its remarkable durability even in thin applications). 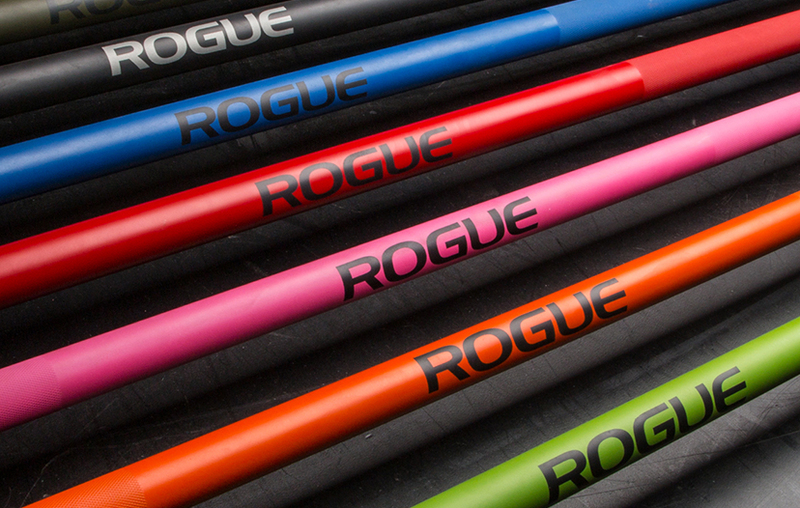 Cerakote Colorways: Grey / Black / Red / Orange / Pink / Blue / Green / Tek Grey Camo / Tiger Stripe Woodland Camo. 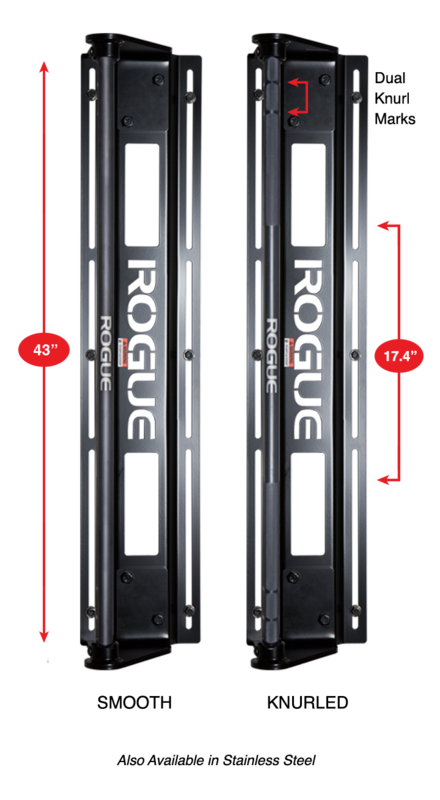 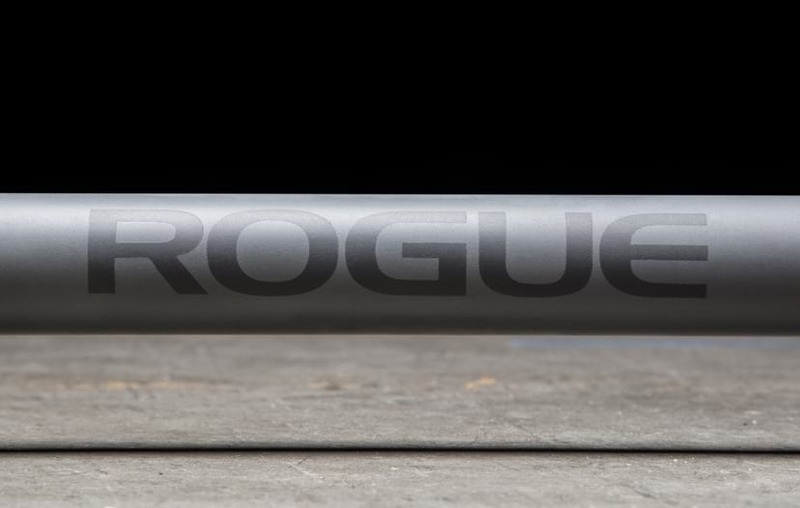 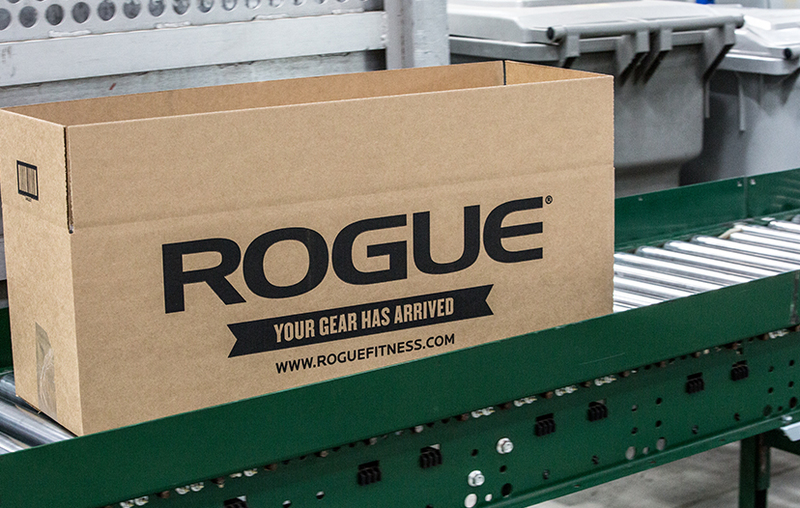 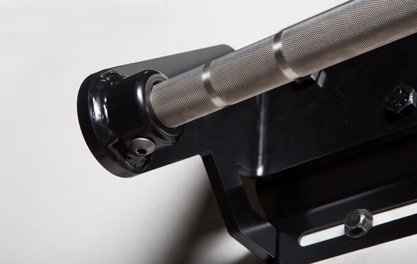 Rogue Jammer Pull-up Bar is rated 4.9 out of 5 by 108.